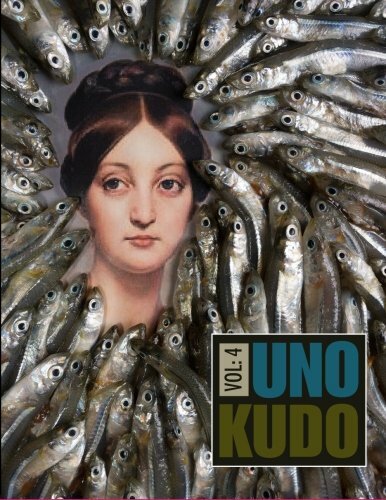 I am honored to have my poem, “My Friends Who Write Poetry”, included in this gorgeous journal, Uno Kudo Vol. 4. This journal pairs poetry and prose with stunning color images created by artists for the work. Also in this volume are the amazing Larry Duncan, Danielle Mitchell, and Erin Parker. You can get you hands on your own copy by finding this issue on Amazon.